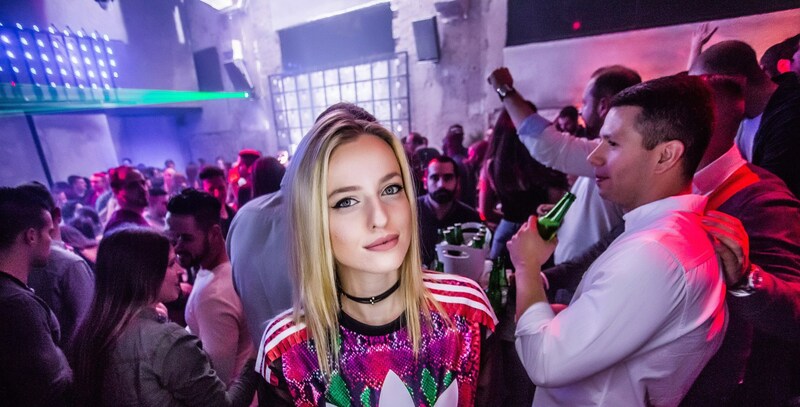 After the successful opening last weekend, The Bank club is the new star of Belgrade nightlife, and it is already in top 5 Belgrade clubs! 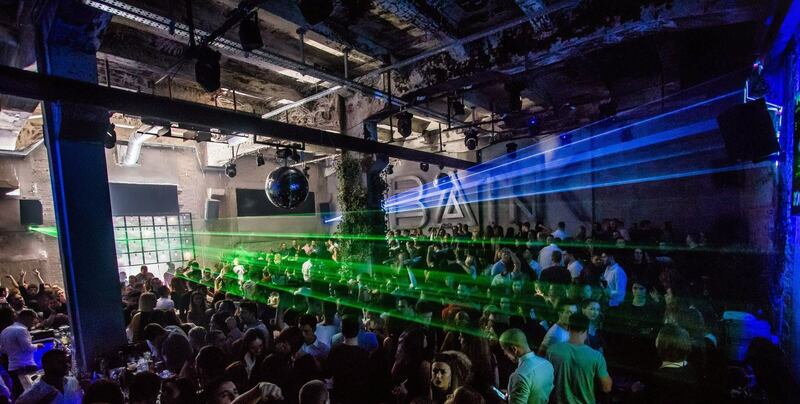 It is first r’n’b club in Belgrade, something we waited to be opened for long time. 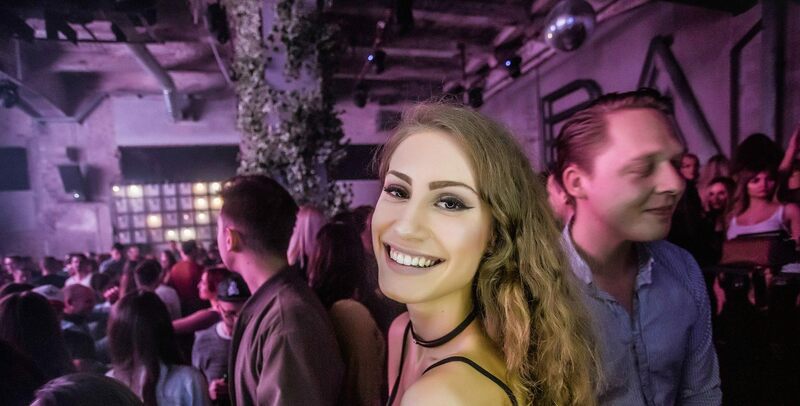 DJ Prima is going to heat up the atmosphere all night long with some new, old and mixed hip hop hits. Working days are Fridays, Saturday and Sundays and every night is almost fully booked before the weekend, so make your reservation right on time and go straight to the Bank! Famous designers and architects worked on this venue, and ambient is absolutely fabulous. We suggest VIP section of the club, cause there is always the best party. :)Bank is situated in Beton hall, in Karadjordjeva street, top place to be in Belgrade. Heating up the atmosphere – the Bank Reservations are required so get your name on the guest list. Contact us for free reservation, or you can party like a rock star using our nightclub service. Drop us an e-mail or just give us a call, SMS, or whatsapp us on +381 62 33 77 00.